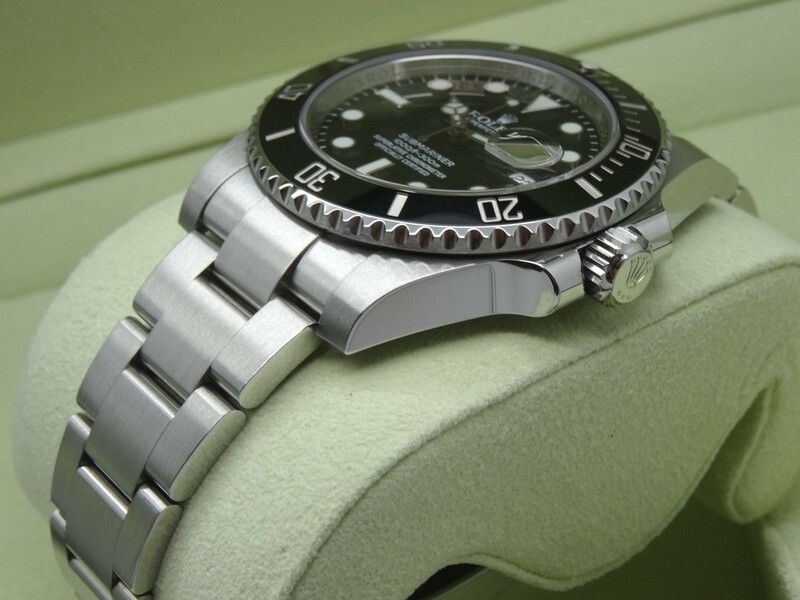 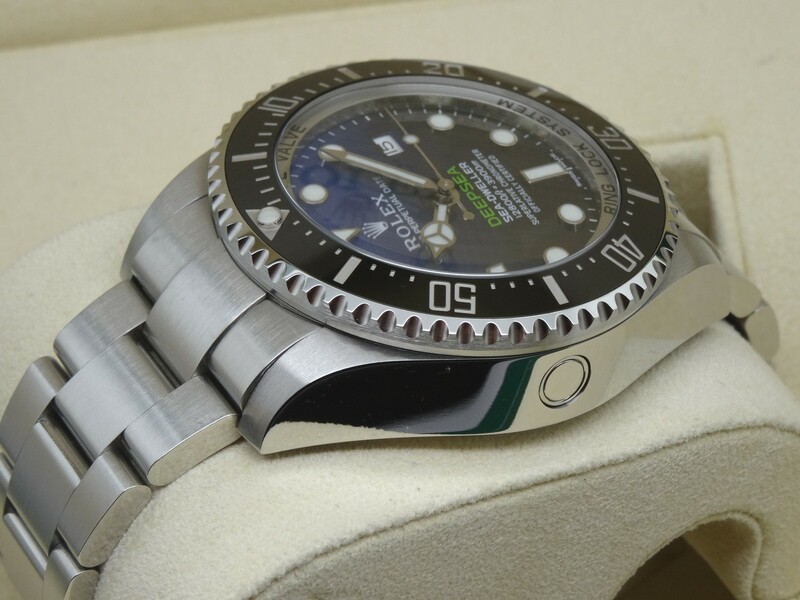 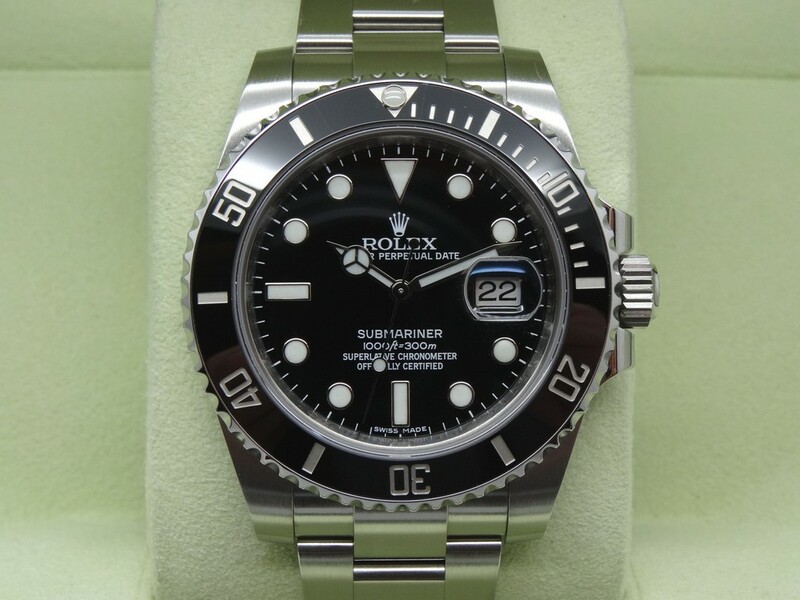 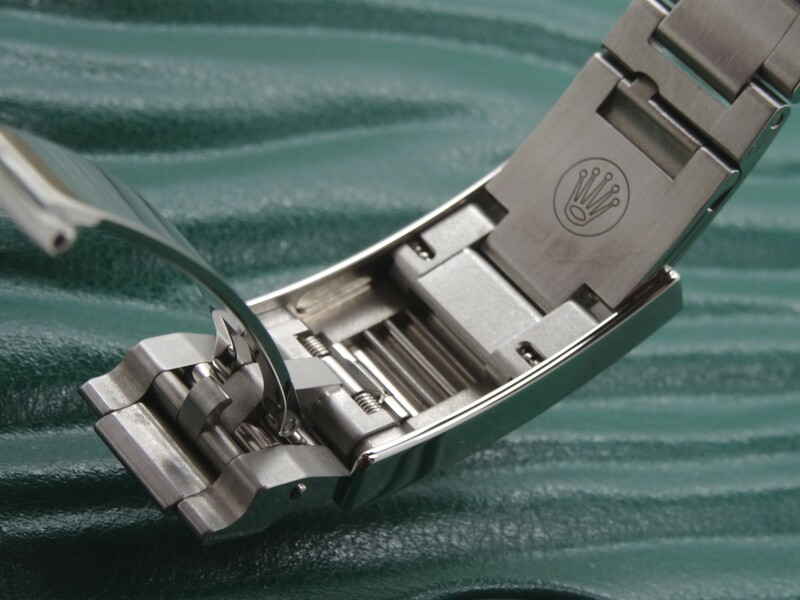 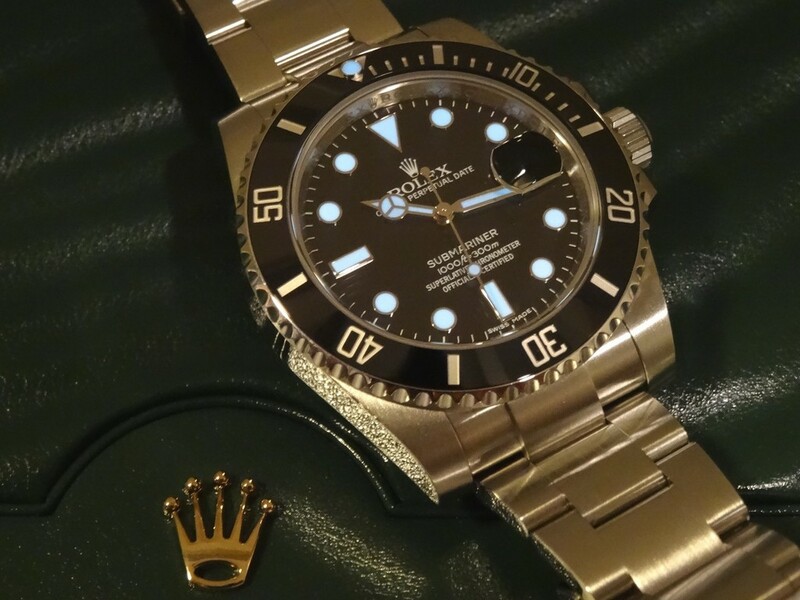 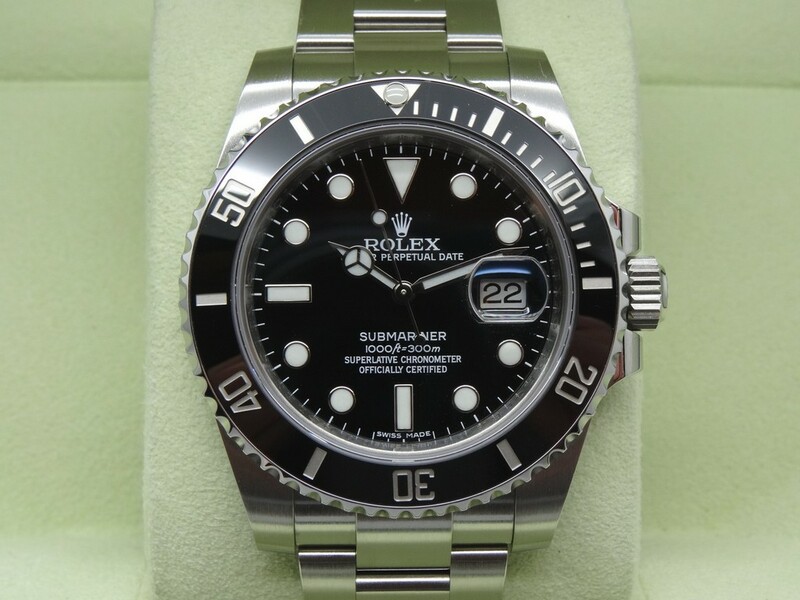 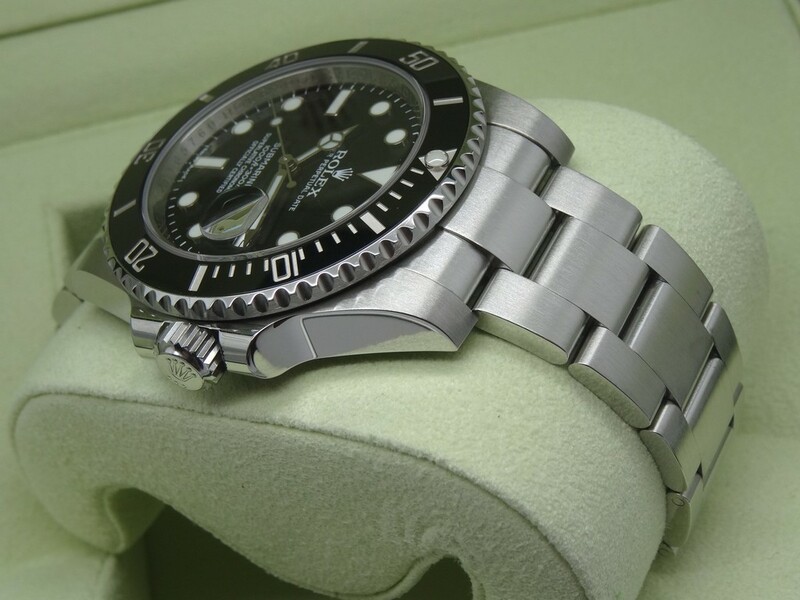 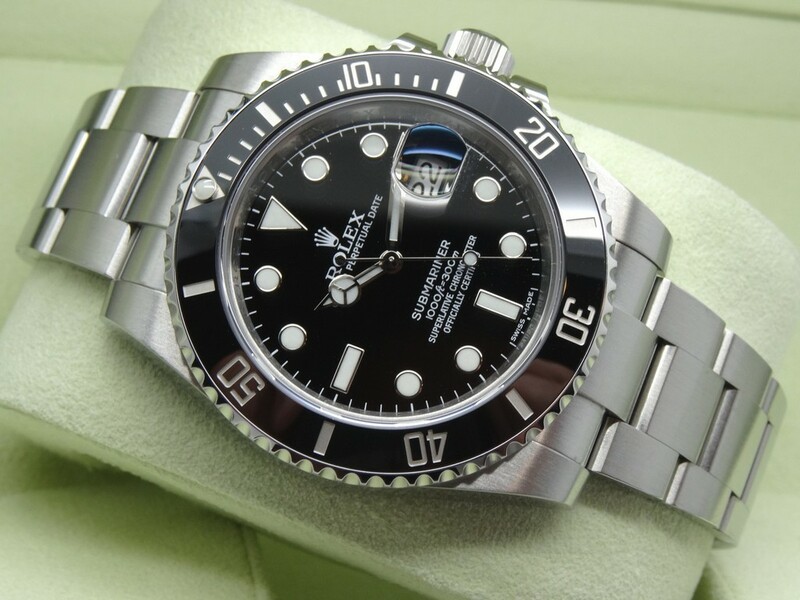 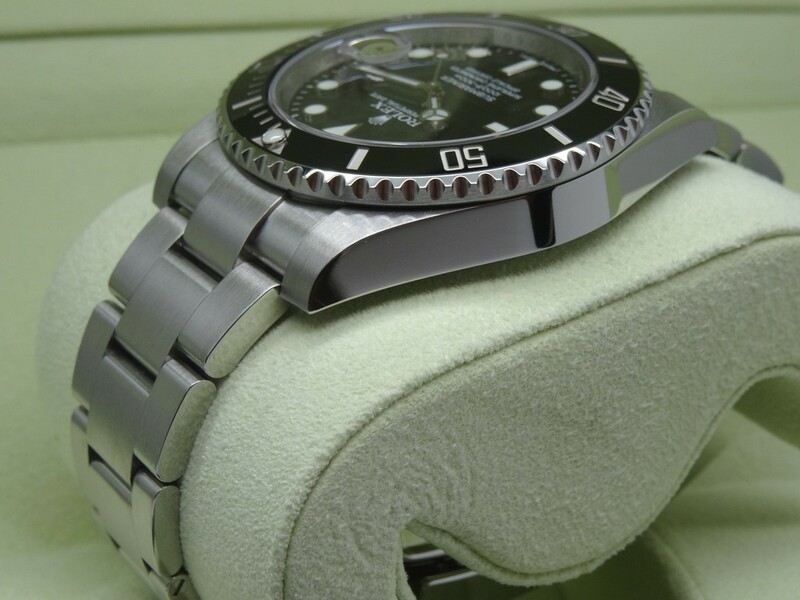 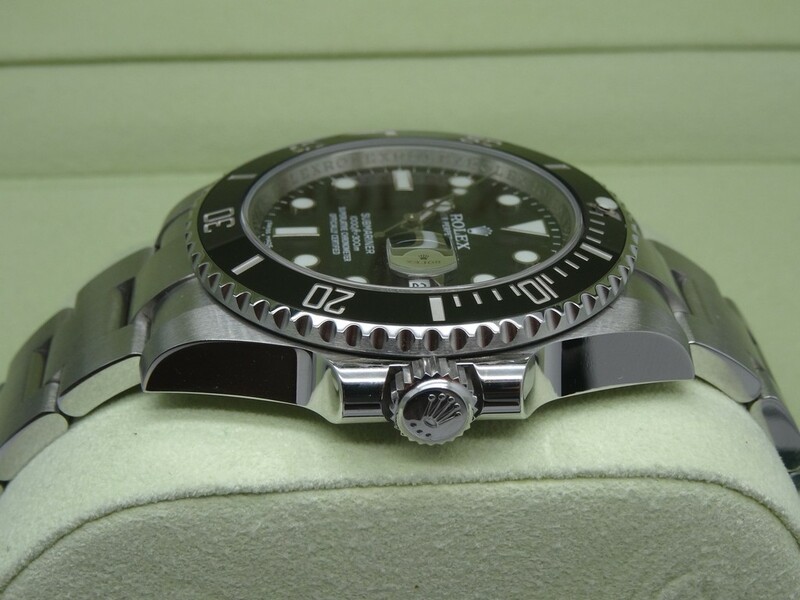 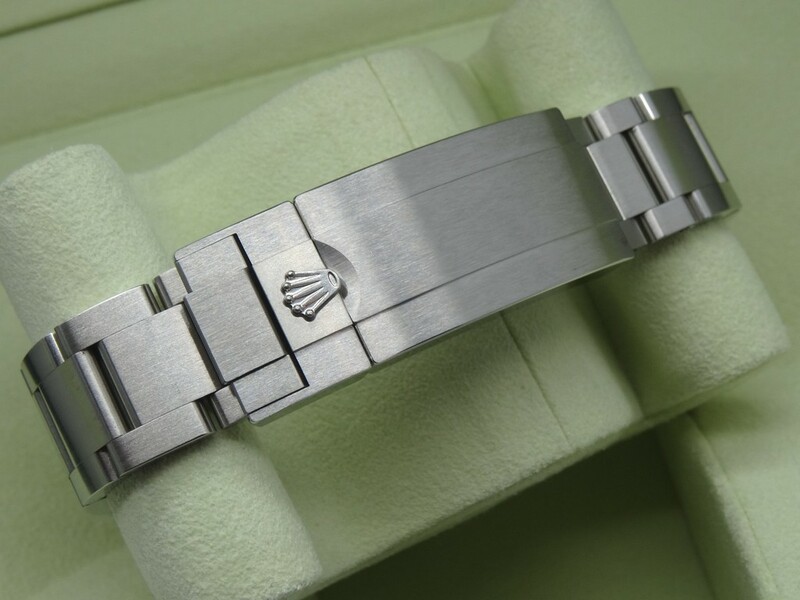 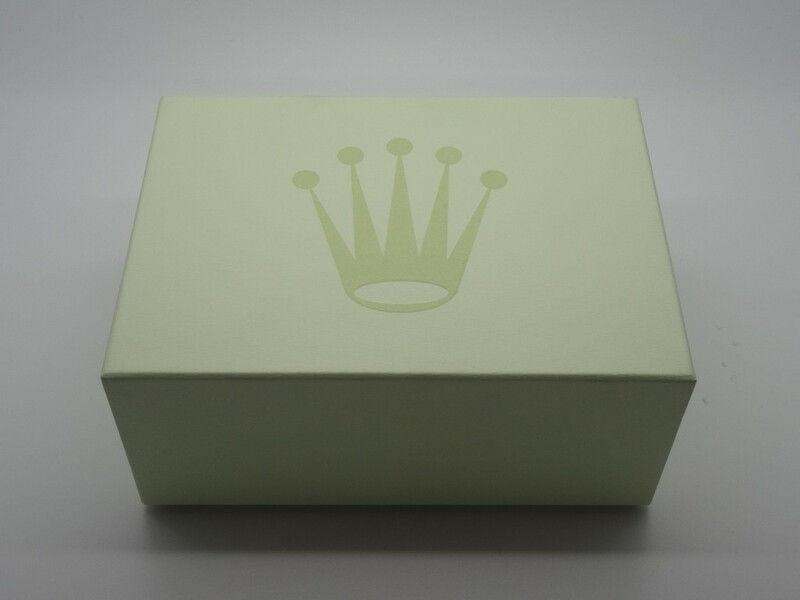 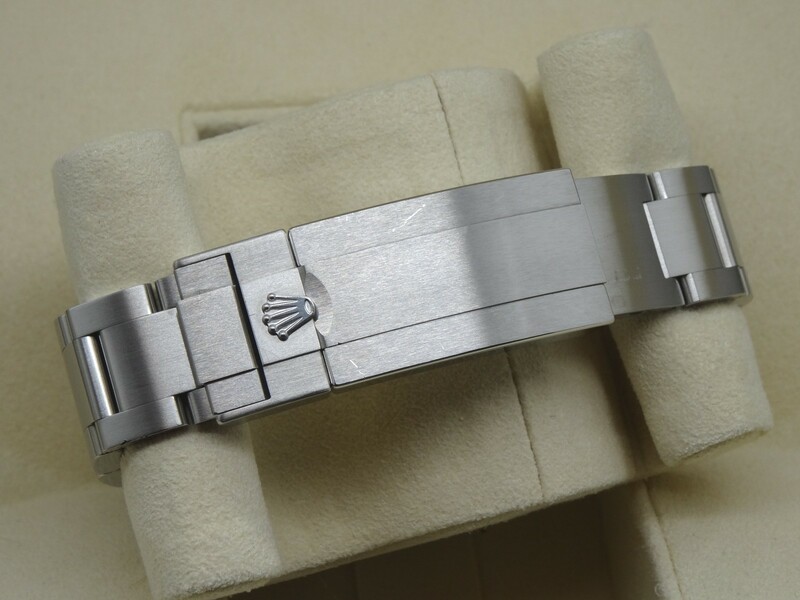 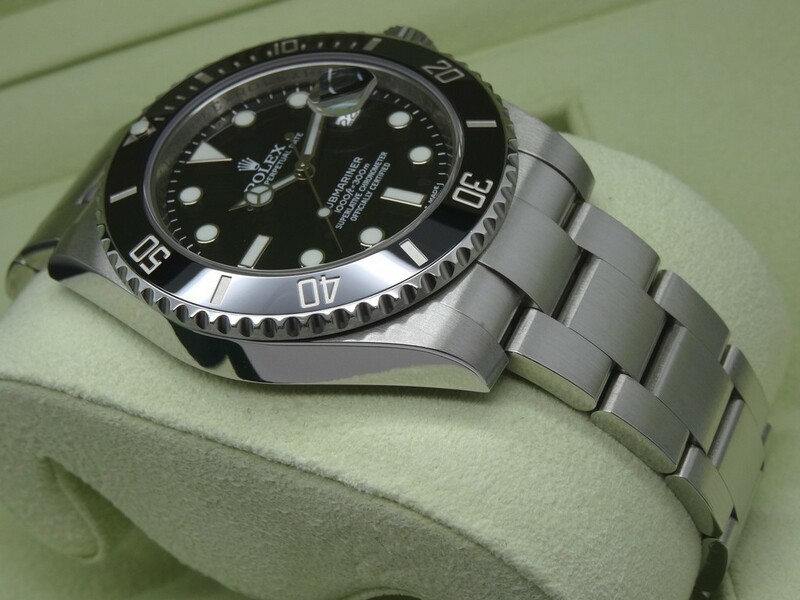 Up for sale is a LNIB TZ 99% condition Rolex Submariner Date Ceramic 116610 LN in 904L stainless steel. 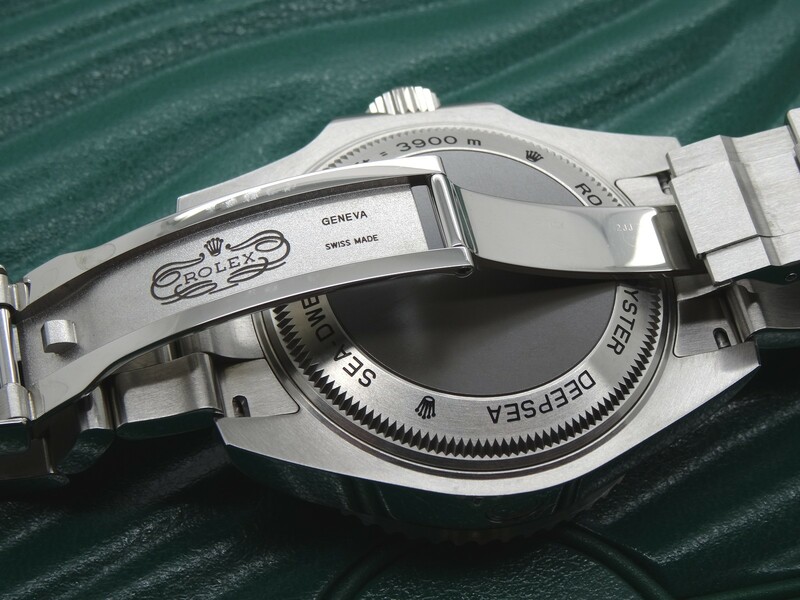 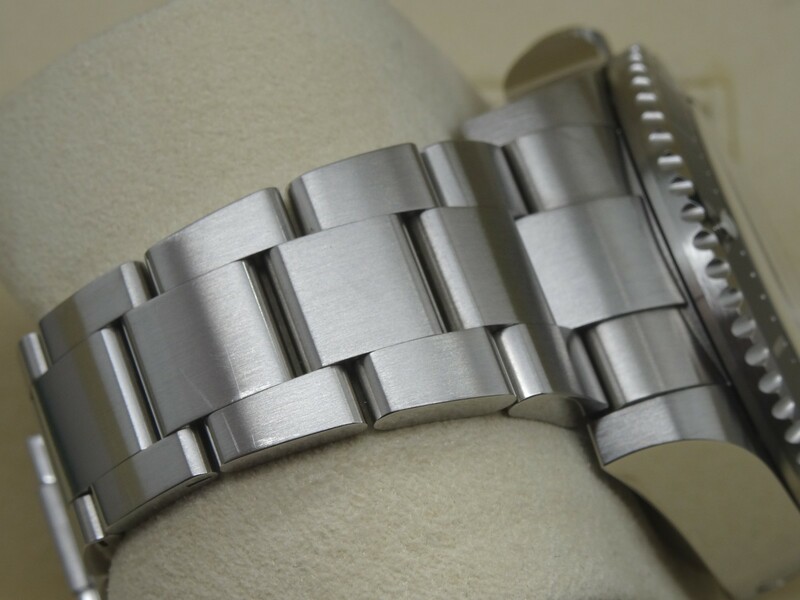 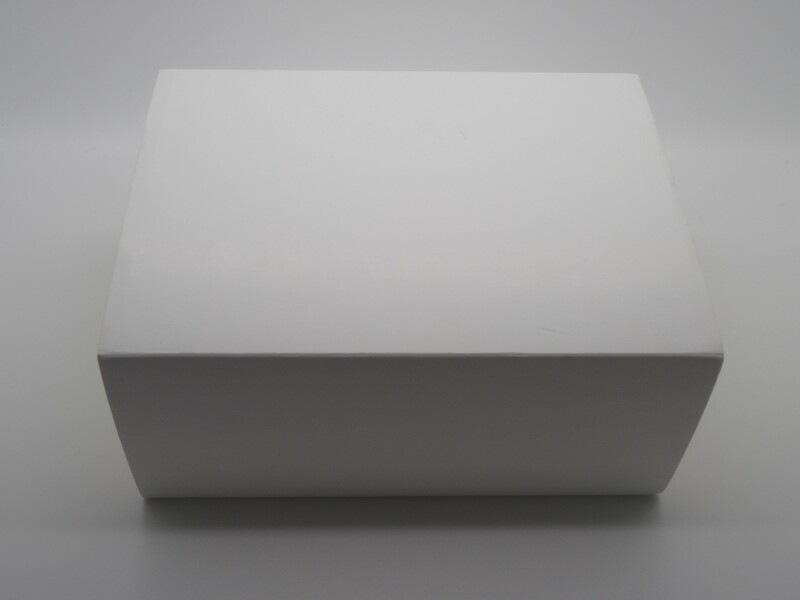 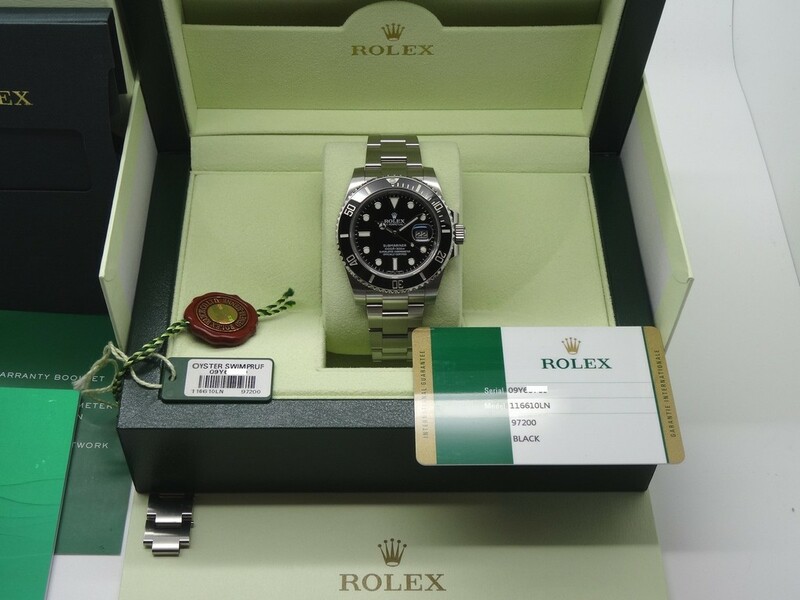 This watch is a random serial in LNIB UNPOLISHED condition and comes complete with the new style box, booklets, and new style US warranty card with NO DATE!! 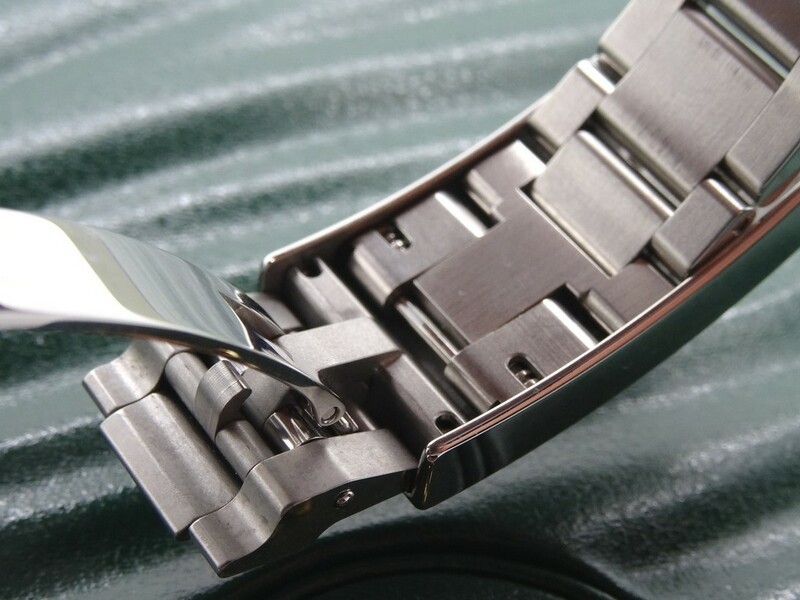 This watch is as new as it gets without buying new. 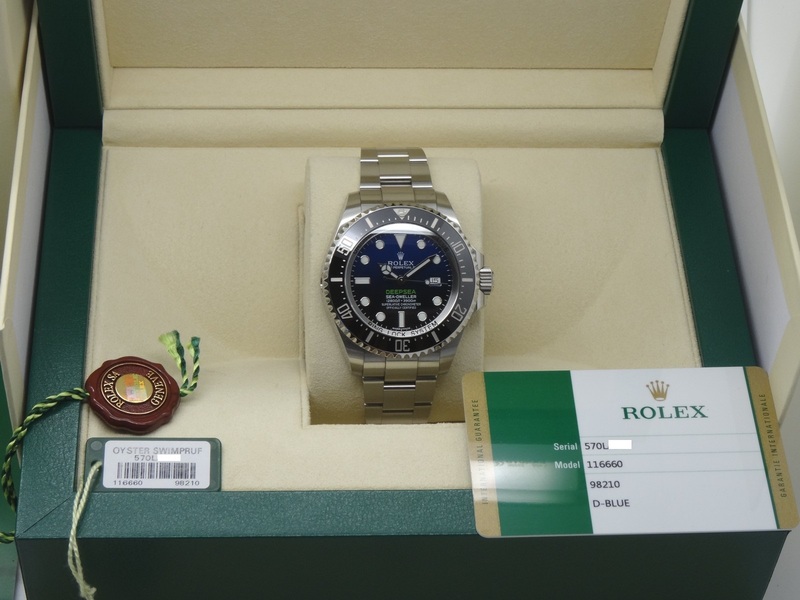 Priced for a quick sale at $6,975 including overnight Fed-Ex insured shipping in the Continental USA. 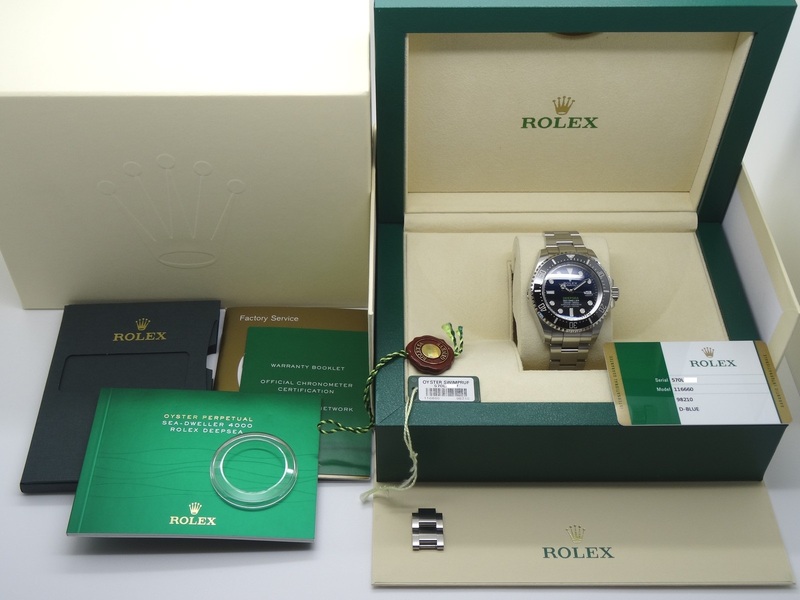 International shipping is available through Fed-Ex International Priority at actual cost. 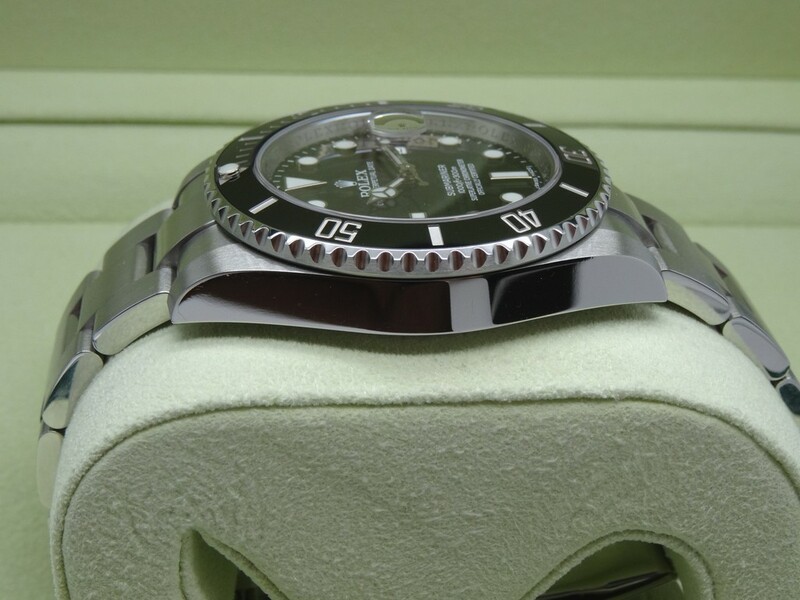 Payment by bank wire only, trades up or down will also be considered. 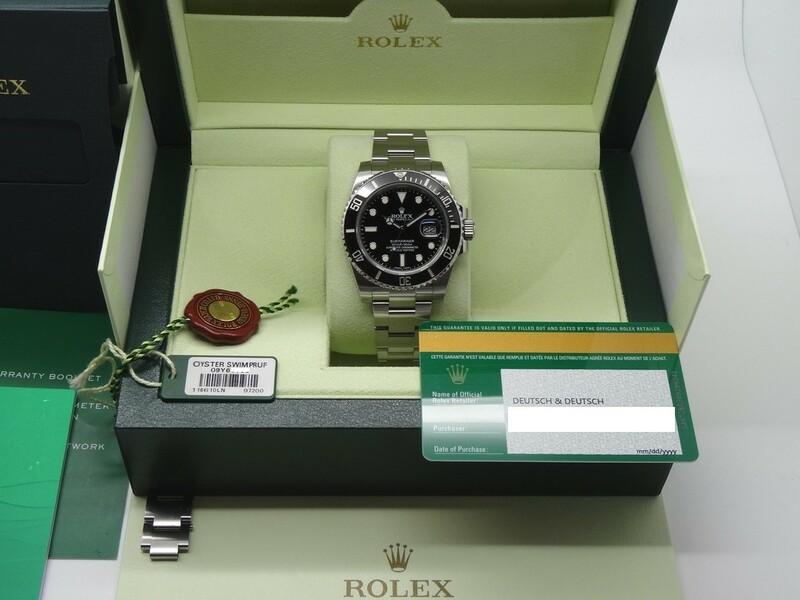 I am located in Texas and will welcome a face to face transaction. 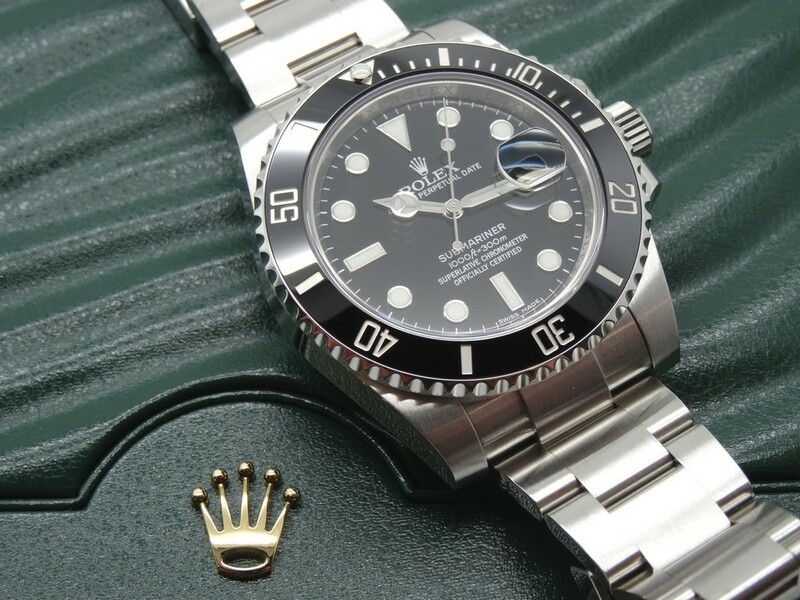 Many well known references are available upon request. 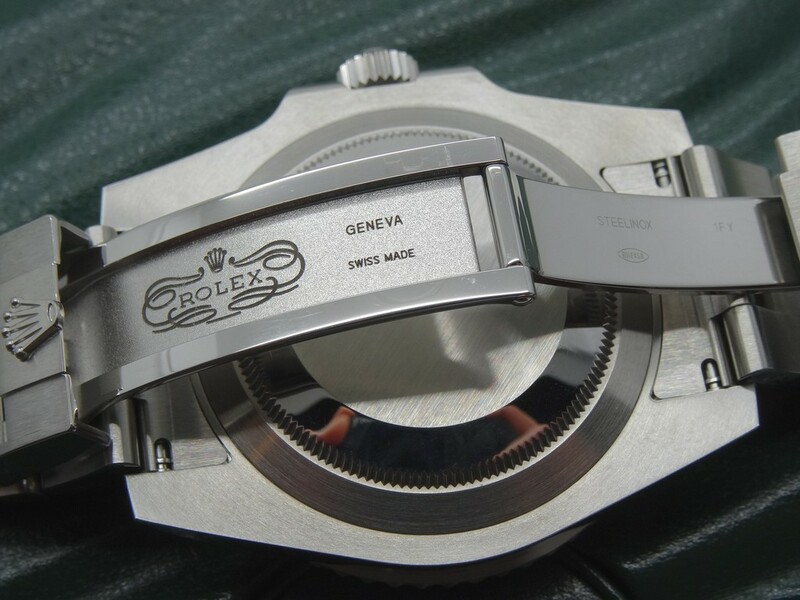 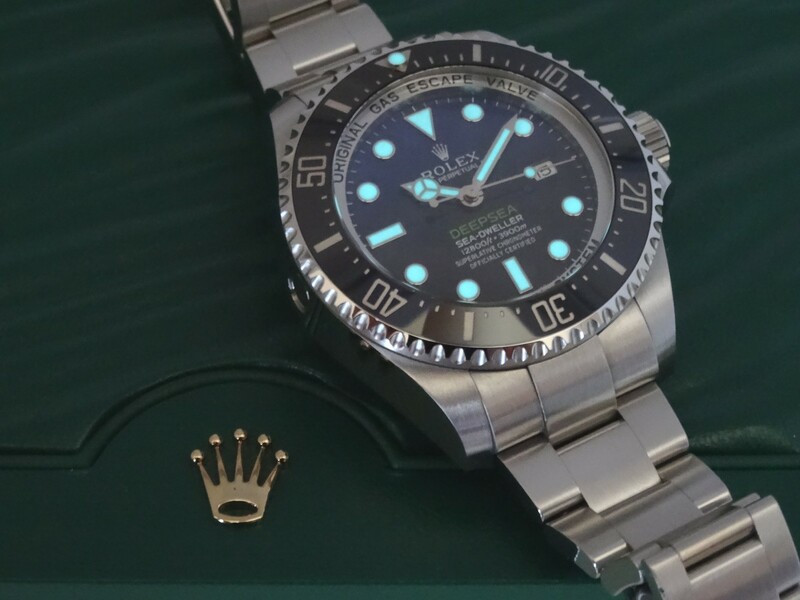 If anyone has any questions, please feel free to PM me, email topeter@wxwatches.com or call/text 214-329-8604 anytime, I will get back to you ASAP. 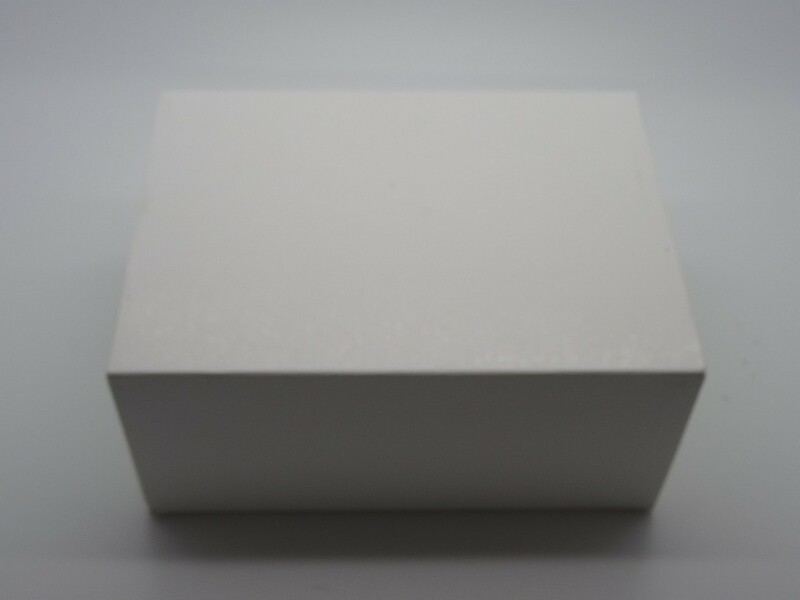 Thanks for looking!! 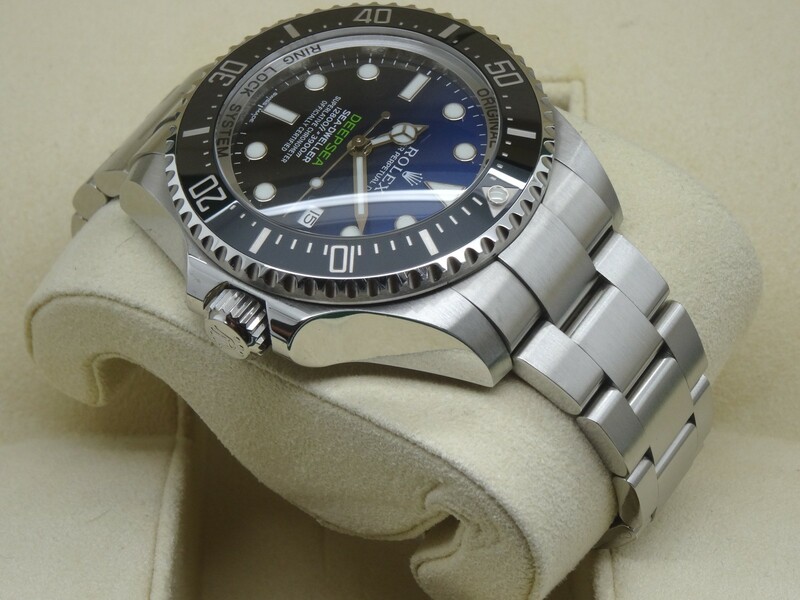 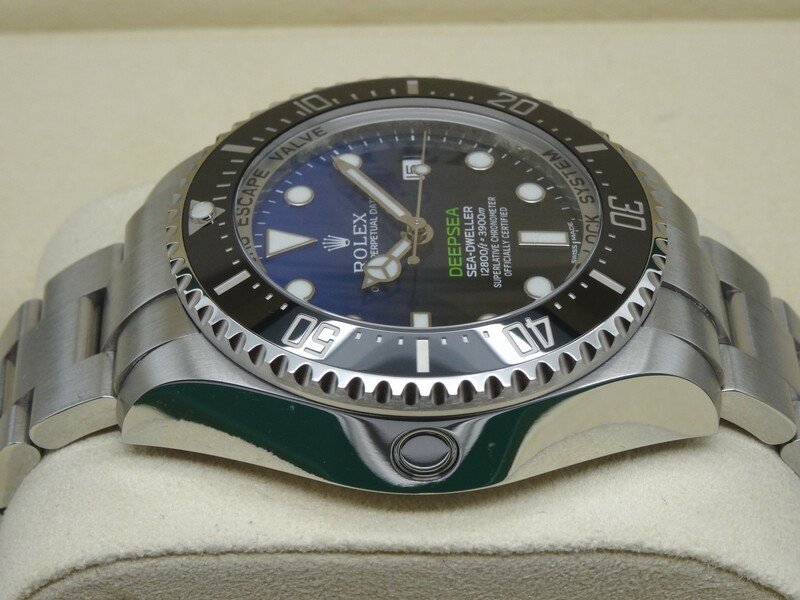 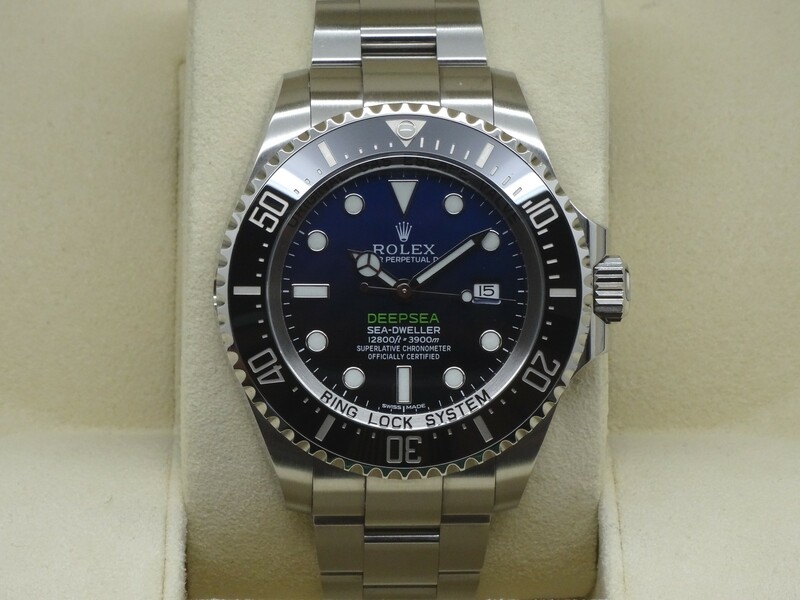 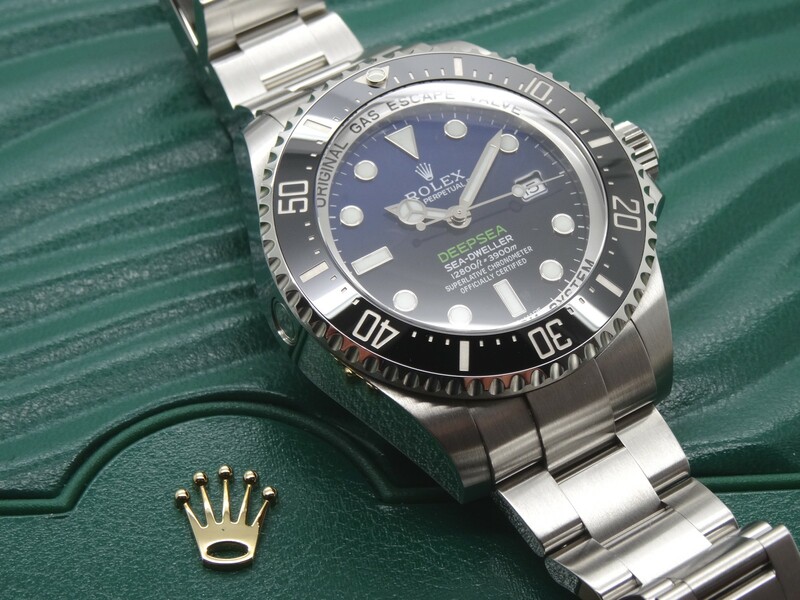 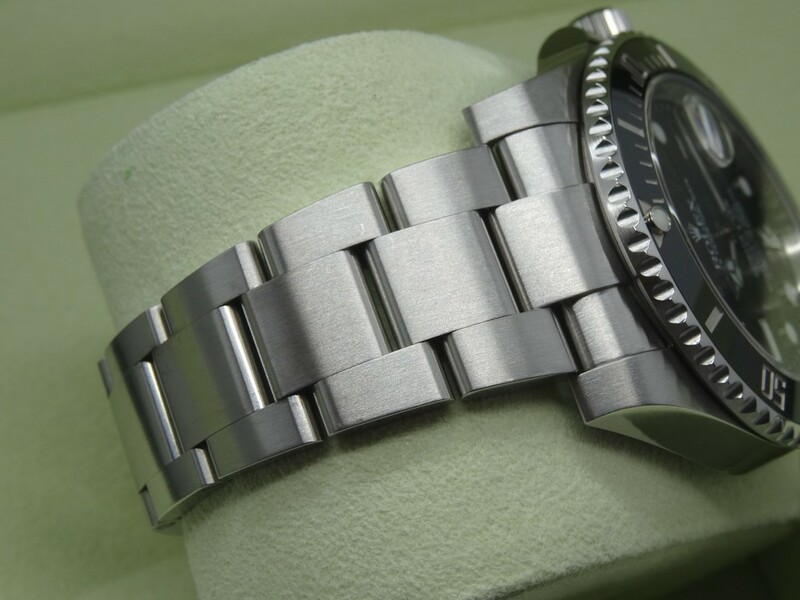 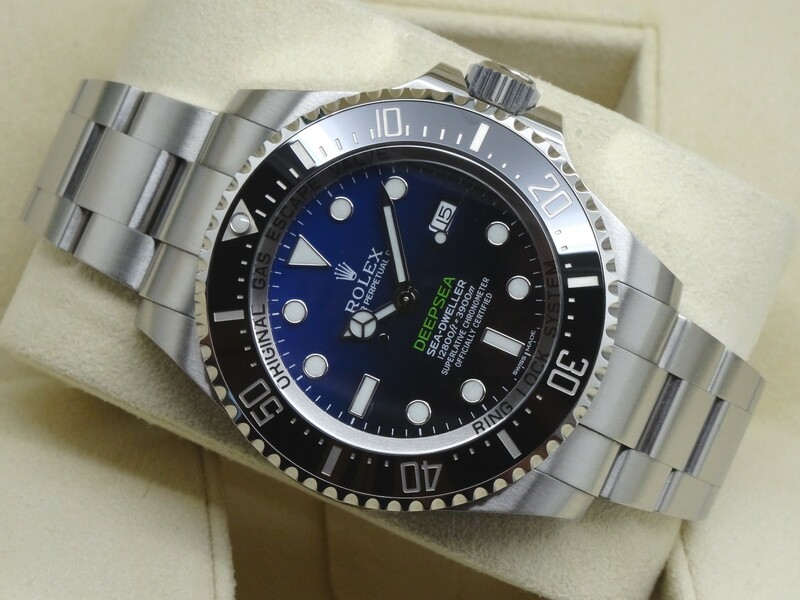 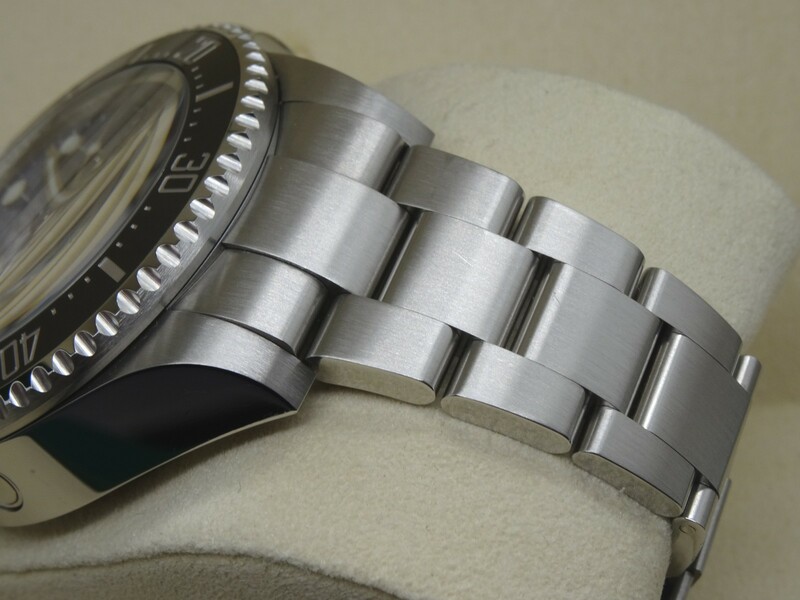 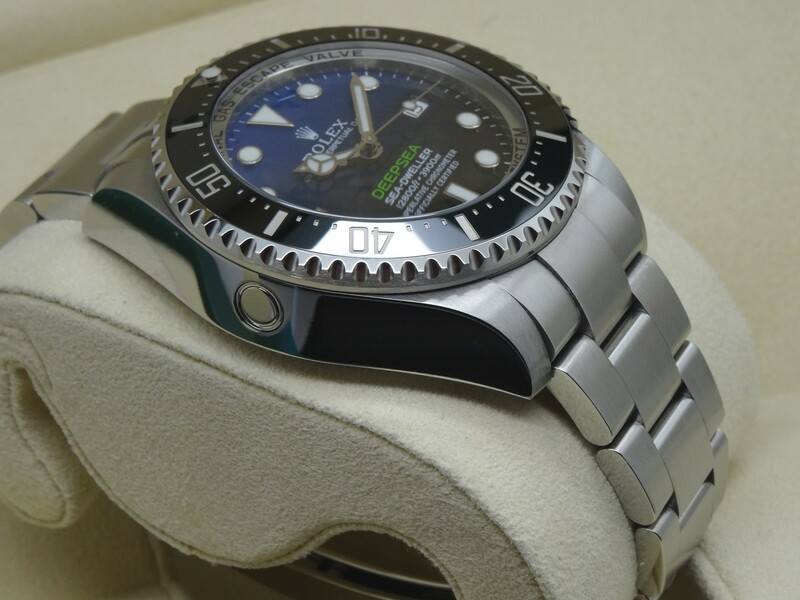 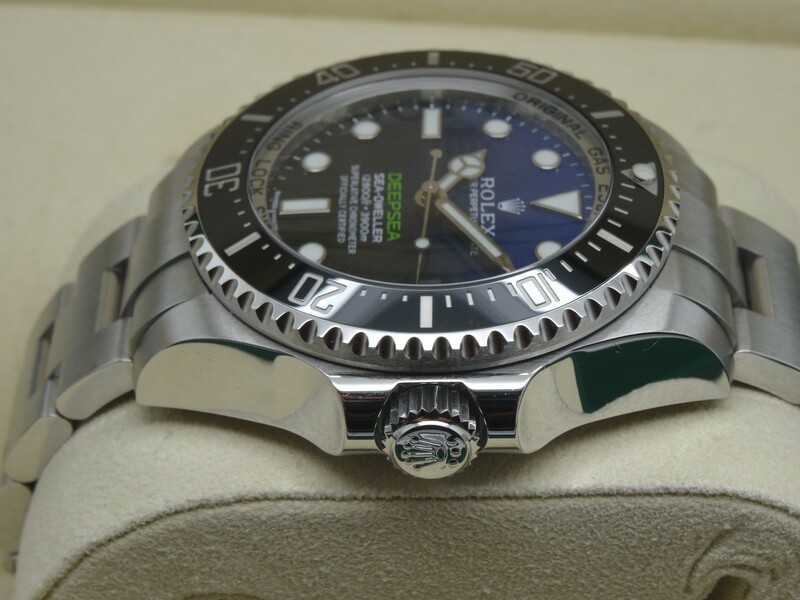 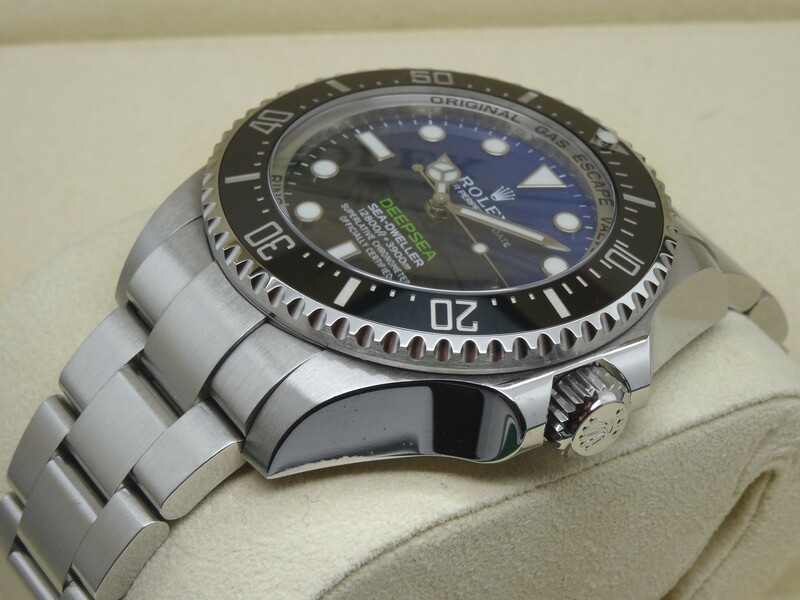 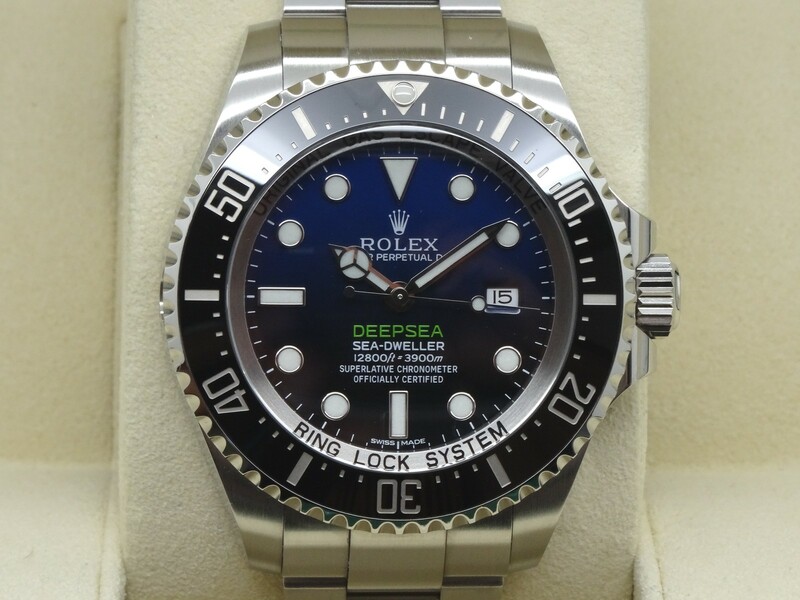 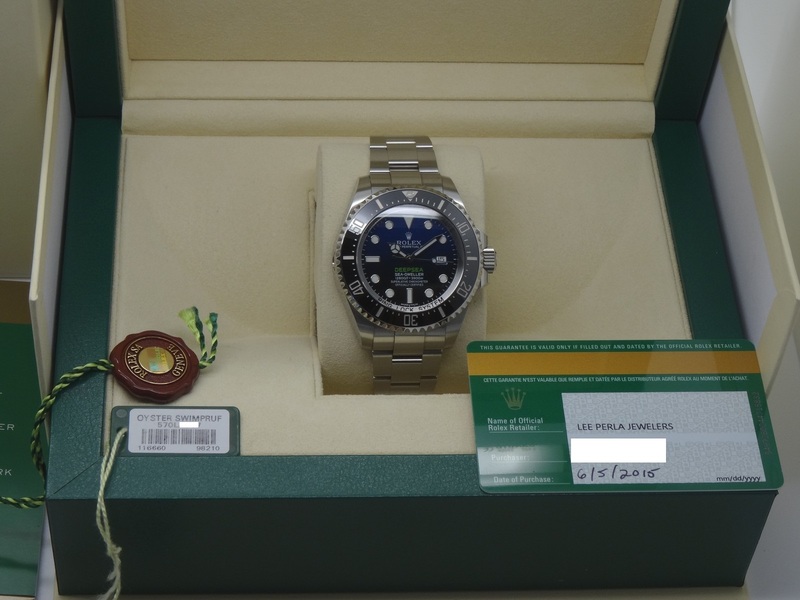 Up for sale is a LNIB 99% James Cameron D-Blue Rolex Deepsea Seadweller reference 116660. 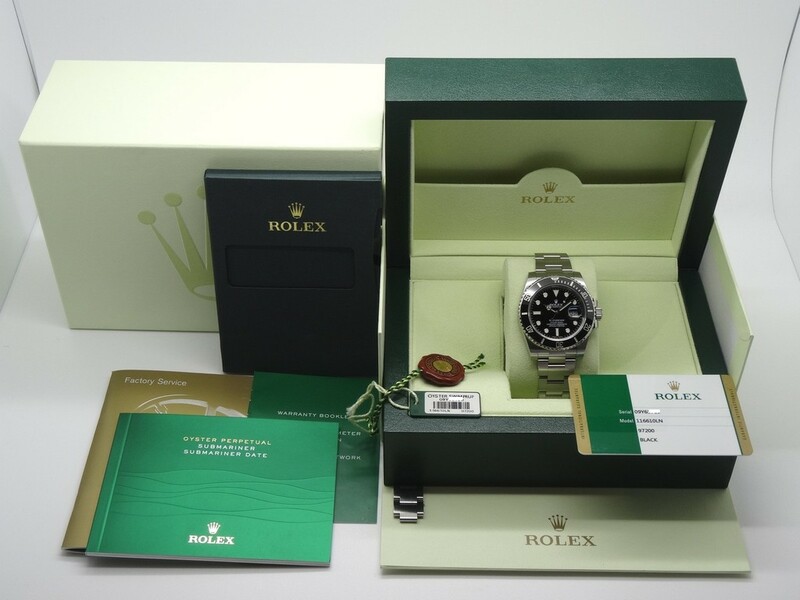 The watch is only one month old and is in LNIB 99% condition, and comes complete with all boxes, books, tags, and US warranty card dated 06/15. 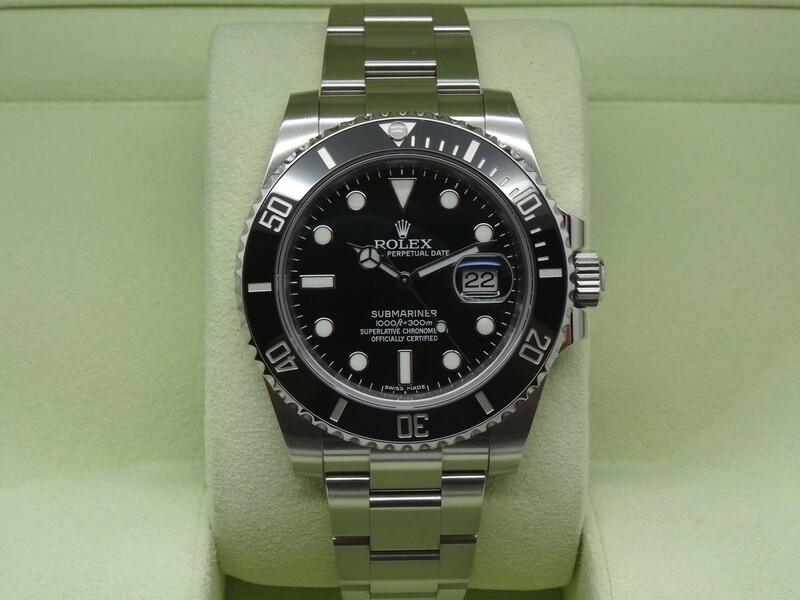 Priced for a quick sale at only $12,275 including overnight Fed-Ex insured shipping in the USA. 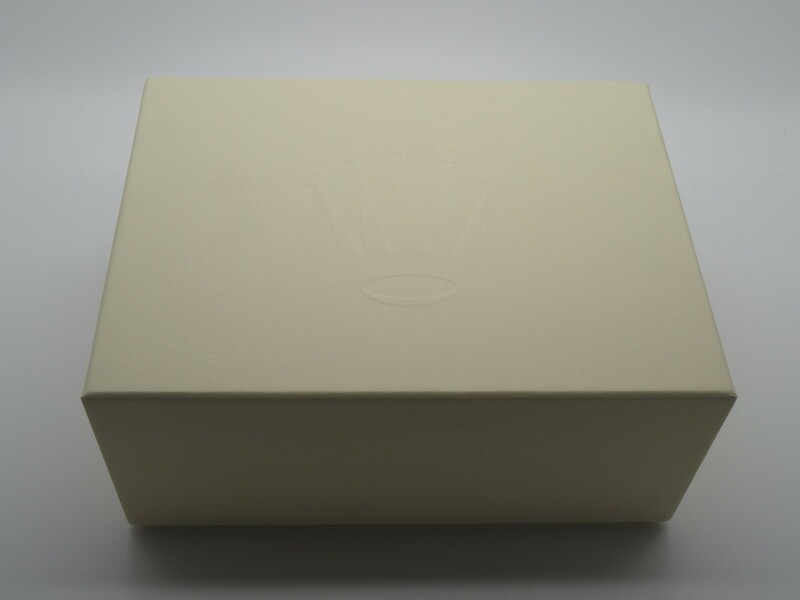 International shipping is available through FEDEX Global Priority at actual cost.